Congratulations! You are brave for taking the first step in reaching out for help. 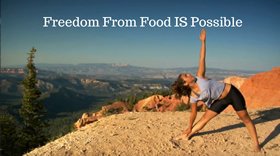 We feel honored to be considered on your journey towards finding lasting freedom from food! 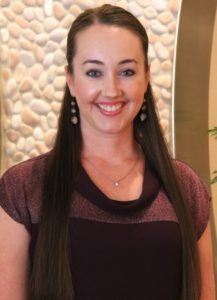 If you have a question about our services and/or would like to schedule a free Meet & Greet with one of our co-founders, Dr. Julie or Dr. Ashley, please email us at Contact@TheHealthyWeighOut.com or give us a call at (480) 941-6999 and our friendly Client Care Coordinator, Jessica, will be happy assist you. Come experience the comfortable, hopeful environment of our uplifting treatment facility. We LOVE when clients comment on how welcoming our treatment center is, and how “at home” they feel. Not sure? Feel free to call us and come in for a personal tour of our facility. We look forward to meeting you! Take Shea Blvd. exit and travel east to 96th Street (appx. 1 mile east of the 101). Travel south on 96th Street and make your first right (east) onto Ironwood Square Drive. Make your first left onto 95th Street into a business complex. At the stop sign, veer to the left while heading straight and travel to the southeast corner of the plaza. Our building is on your left towards the back, building #9825. “A New Beginning” is in black lettering at the top of the building. This is the sister company of TheHealthyWeighOut and where all workshops and a la carte services are delivered. The entrance is on the left side of the building (north-facing). To download a PDF of these driving directions, please click here. Do you have questions regarding our program, services, staff information, etc? We’d love to hear from you! Please contact us via phone or using the form below. We look forward to talking with you.